Your $25 bonus will be deposited into the account shortly and is available for withdrawal after 30 days. 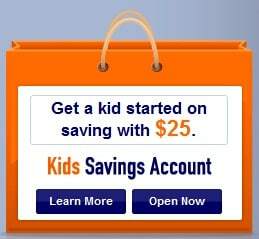 This offer is only available if you or your child is a new ING customer. If you both already have an ING Direct account, you're not eligible.